House for Sale in Charlotte, North Carolina. Bedrooms: 4. Bathrooms: 2. 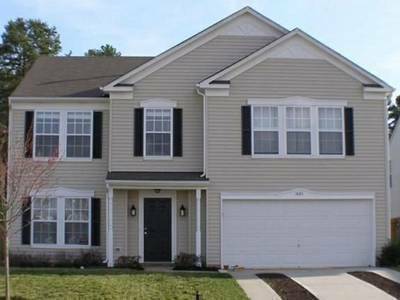 More Information and Features: Charlotte foreclosure homes, foreclosed homes, houses for sale, foreclosures, Real Estate, ForeclosureDeals com. Access mondinion.com/md/692729/ for more details.